CLINTON + COMPANY (C+CO) was formed in 2014. C+CO seeks to create tangible value for its clients with artfully crafted solutions that utilize historical references, employ regional materials, and pursue each assignment with a modern attitude. Architectural modernism is not a style. Rather, it is the inclination toward authenticity regarding the treatment of materials and how such materials work to create structure, art, and form. Modern architecture celebrates the uniting of materials in their natural state. The company’s presentations are unique visual approaches created by utilizing advanced modeling technology. From the project’s inception, C+CO’s clients are comfortable with the process. C+CO works closely with its clients to solve problems, achieve sustainable and innovative designs and create efficient spaces. Will’s philosophical attitude toward architectural design is manifest in his belief that the most beautiful buildings fit imperceptibly into their surroundings. Will believes the built environment should complement the natural. 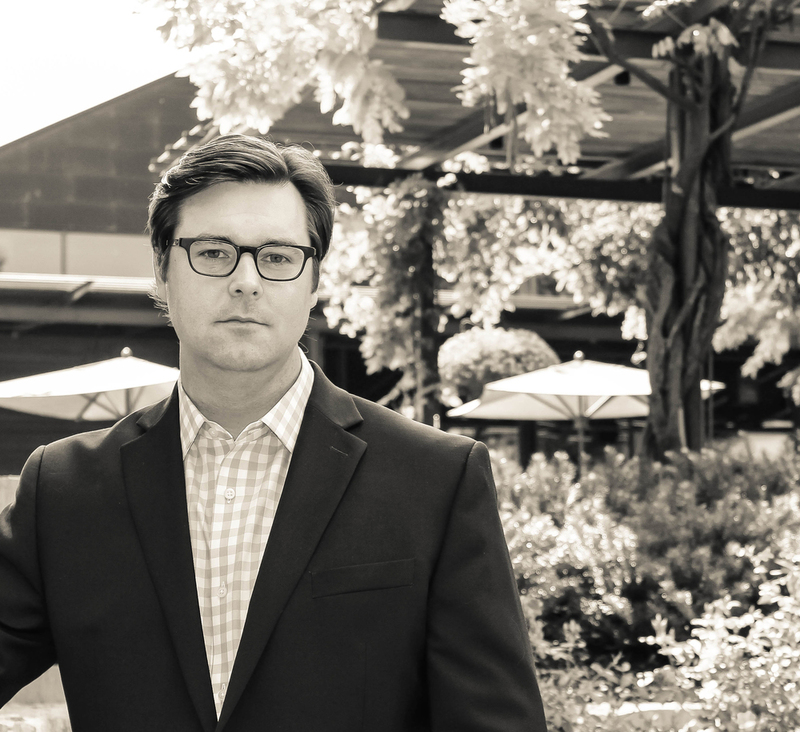 Will Clinton is a fully licensed architect certified by the National Council of Architectural Registrations Board (“NCARB”) and is a member in good standing with the Texas Society of Architects, the American Institute of Architects and the Texas Real Estate Council. Will Clinton grew up in Dallas, Texas where he witnessed the urban development and expansion of the city from his backyard. The dynamic urban growth of Dallas fostered his interest in architecture. Will pursued his undergraduate degree in Urban Planning at the University of Texas at Austin while playing tennis for the Longhorn Tennis Team, serving on the Athletic Advisory Committee and earning eight All Big Twelve Conference Academic Awards. Will received his Masters of Architecture at the University of Texas at Austin School of Architecture in 2008 while under the educational guidance of such renowned architects as Juan Miro (Miro Rivera Architects), Larry Speck (Page Sutherland Page), and David Heymann. Will worked with Larry Boerder, one of Dallas’s premier residential architects, prior to his tenure with RTKL Associates, Inc. (“RTKL”) in Dallas.